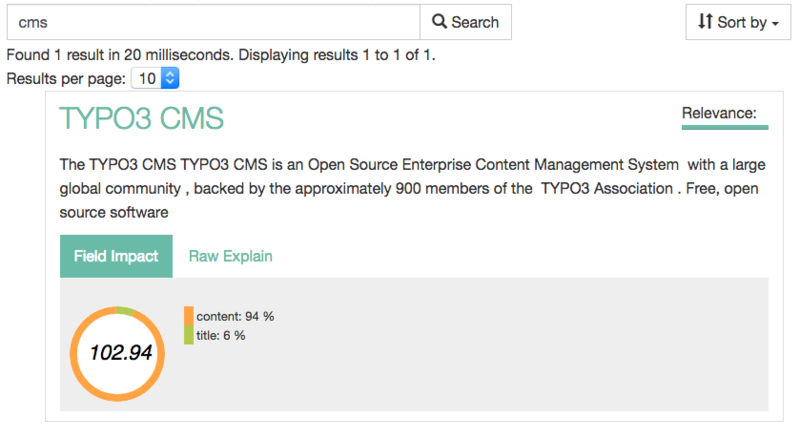 As for every release we set a focus in which fields we want to improve Apache Solr for TYPO3 with the next releases. In the previous release (8.0.x) our goal was to improve the user experience in the frontend and in the backend. For this release, our focus was to provide tools for integrators that help with automation and debugging in multiple ways. For EXT:solr this means that we mainly extend the API to be able to ship the other tools as add-ons. Beside these API extensions, several bugfixes have been merged. As mentions before we will provide two new add-ons for our EB partners. In the following paragraphs, I want to explain what they do and how you can benefit from them. 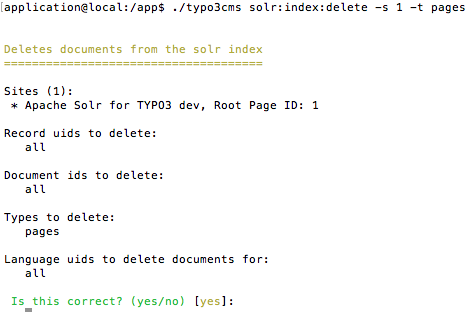 The goal of EXT:solrconsole is to provide a powerful console interface for EXT:solr. Therefore we started with a Team (Jens Jacobsen - www.ueberbit.de, Benni Mack - www.b13.de, and me) to define tasks that we want to provide for EXT:solr. E.g. in deployment scenarios this can be useful, to Re-Queue and re-index certain records. With the release of solrconsole 1.0.0 we will provide a documentation that explains all commands and filters that solrconsole provides. Outlook: The initial plan was to implement commands for solrfal as well, but this will be done in a later release. 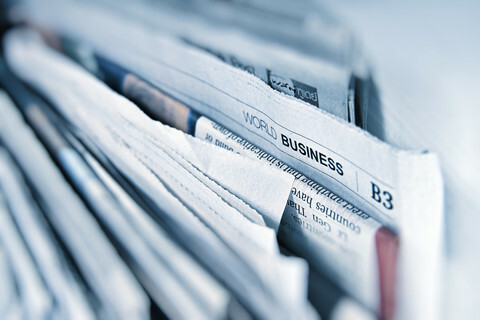 The most important part when we integrate a search is to provide good search results. Many of these parameters can be configured with EXT:solr in TypoScript in the query section. The hard part is to compare the impact with or without one of these settings and to find out which combination is the best. In addition to the explain ViewHelper, the extension provides a ViewHelper to output the Apache Solr Query in the frontend to speed up the debugging. Outlook: The current state provides powerful tools to optimize the scoring. There are several ideas how to extends it. One idea is to add those ViewHelpers by default and only show them for admins or to integrate this stuff into the new admin panel of TYPO3. Any help and feedback are welcome. As mentioned in an earlier post this year the planned next step is to support the latest Apache Solr version and get rid of the old SolrPHPClient. Beside that we evaluated private packagist, to deliver our addon's as composer packages. By now we made very good experiences with private packagist and we will come up we a pricing model in the next weeks.